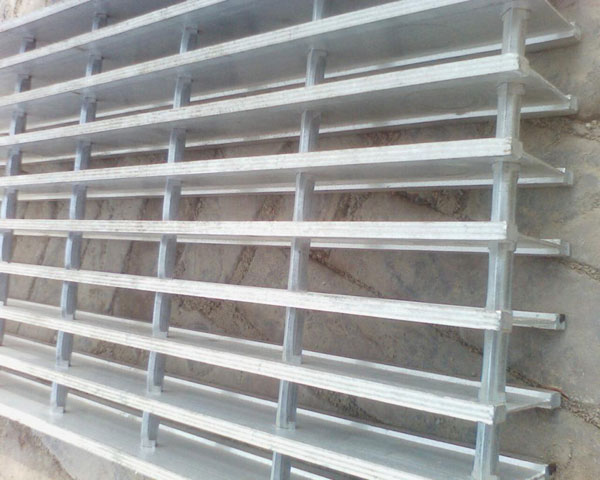 Product categories of I-type Steel Grating, we are specialized manufacturers from China, I Type Steel Grating, Compound Plain I Type Steel Grating suppliers/factory, wholesale high-quality products of I Type Steel Bar Grating R & D and manufacturing, we have the perfect after-sales service and technical support. Look forward to your cooperation! 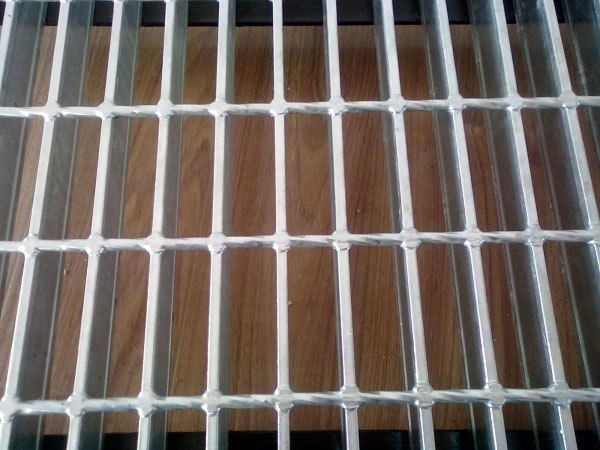 I-Shape Steel Grating is used where high strength is required and light weight is critical with saving materials and more economical, perfect appearance. 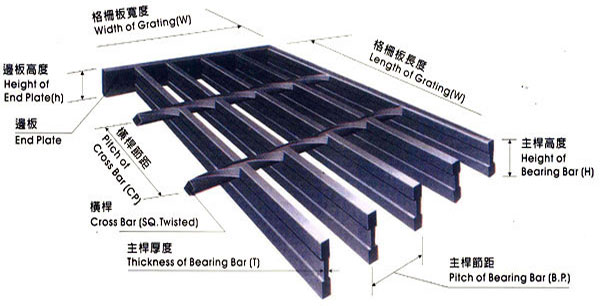 Pitch of bearing bar: 12.5, 15, 20, 23.85, 25, 30, 30.16, 30.3, 34.3, 35, 40, 41, 60mm.